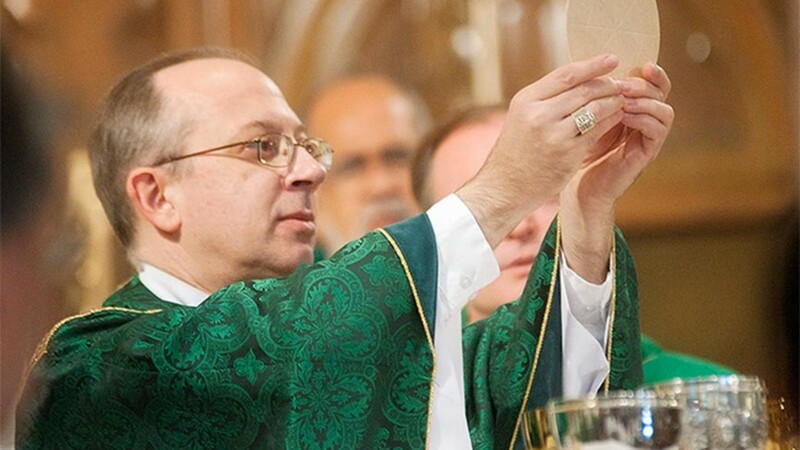 Pope Francis has appointed Bishop Barry Knestout to shepherd the diocese of Richmond, Virginia. 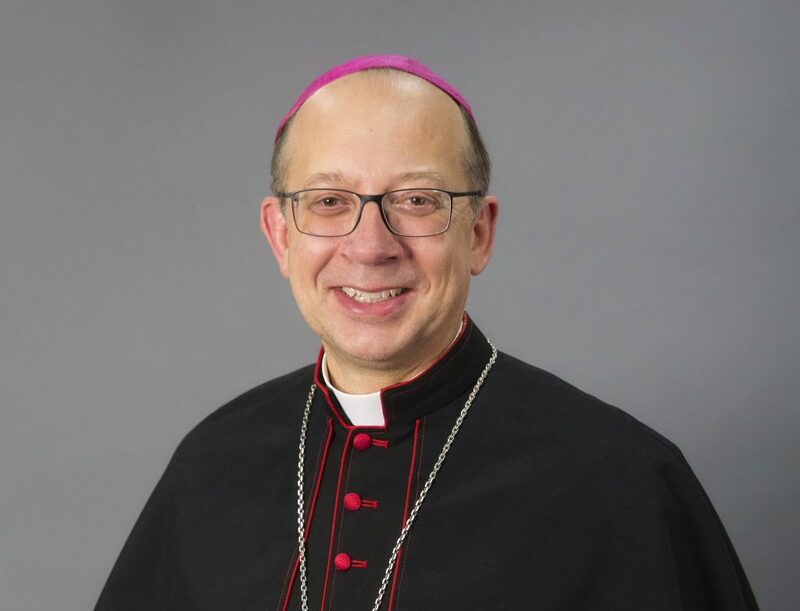 It is with great joy that we announce that Bishop Barry Knestout has been tapped to become the 13th bishop of the Catholic Diocese of Richmond. Bishop Knestout was first ordained a priest for the Archdiocese of Washington in 1989, and was later named auxiliary bishop by Pope Benedict XVI in 2008. He has been serving in that capacity ever since and comes to the Richmond diocese with an incredible breadth of experience and expertise. In the press conference held at the Diocese of Richmond’s Pastoral Center, the Bishop-designate offered warm and prayerful words, opening his remarks from Psalm 127: “If the Lord does not build the house, in vain do its builders labor.” Please join us in praying for Bishop Knestout as he prepares to transition from his home in Washington DC to Richmond — that his ministry here would always be rooted firmly in the Lord and guided by the Holy Spirit. The installation mass for Bishop-designate Barry Knestout is scheduled for January 12th, 2018 at the Cathedral of the Sacred Heart in Richmond, VA. It will be live streamed at the Diocese of Richmond website.